"Champions aren't made in gyms." 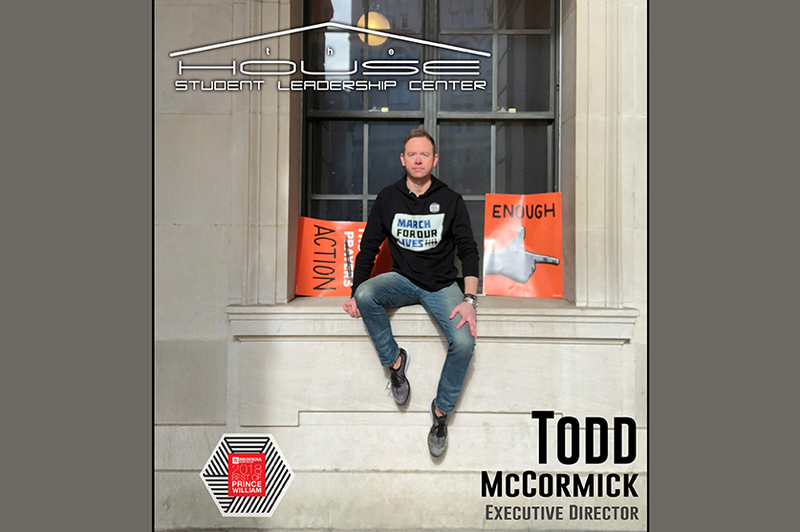 Congratulations to Todd McCormick, Executive Director of The House Student Leadership Center, voted Best Non-Profit Civic Support Worker by the readers of InsideNoVA. 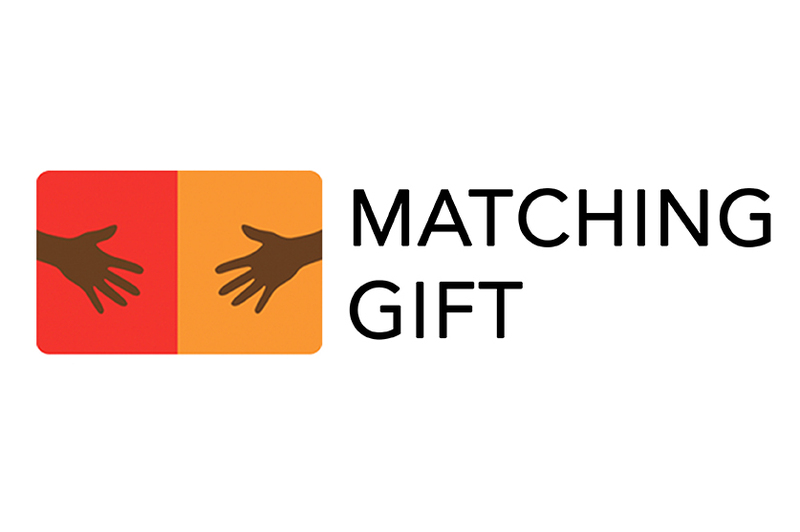 Now through the end of 2018, a double match will impact your gift up to $100,000, dollar-for-dollar. Your contributions are vital to the Center’s ongoing work to improve life outcomes for children. The pursuit of better for 2019 begins today. Named ‘One of the Best’ by the Catalogue for Philanthropy of Greater Washington, The House, Inc. Student Leadership Center, a nationally recognized youth development program is an originator and provider of out-of-school time programs for pre-teens and teens in Greater Washington, D.C. Now in its tenth year, The House ensures that pre-teens and teens are equipped with knowledge and skills they need to become future leaders. The House links young learners to organizations and individuals who offer support for their efforts. 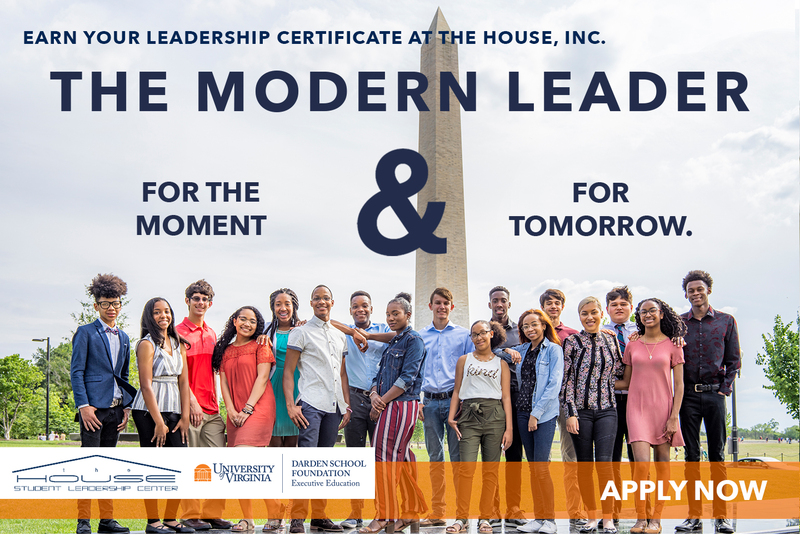 The House, Inc. Student Leadership Center program initiatives work to improve health, education, and employment outcomes for pre-teens and teens to ensure that all young people graduate from high school on course for college. 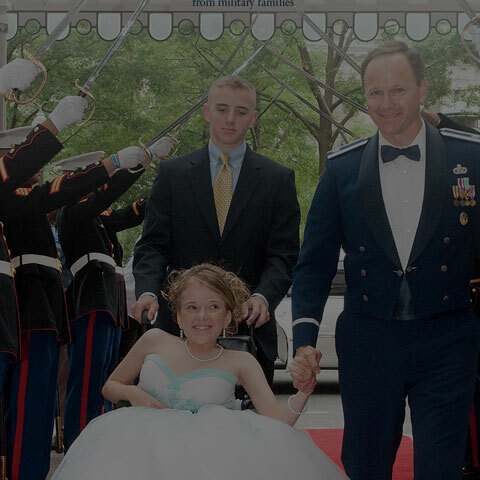 Advancing its mission to improve the lives of children, The House is also the founder of the National Capital A Cinderella Ball held annually in Washington, DC. 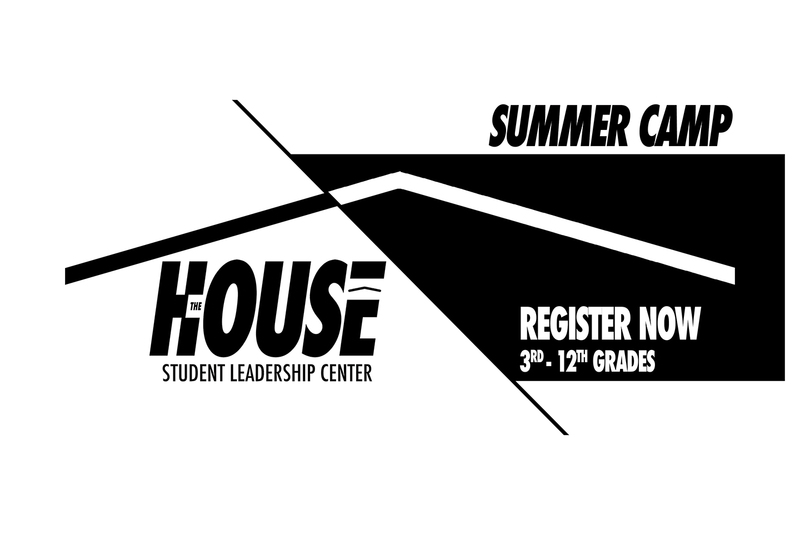 Founded The House, Inc. Student Leadership Center in 2005. 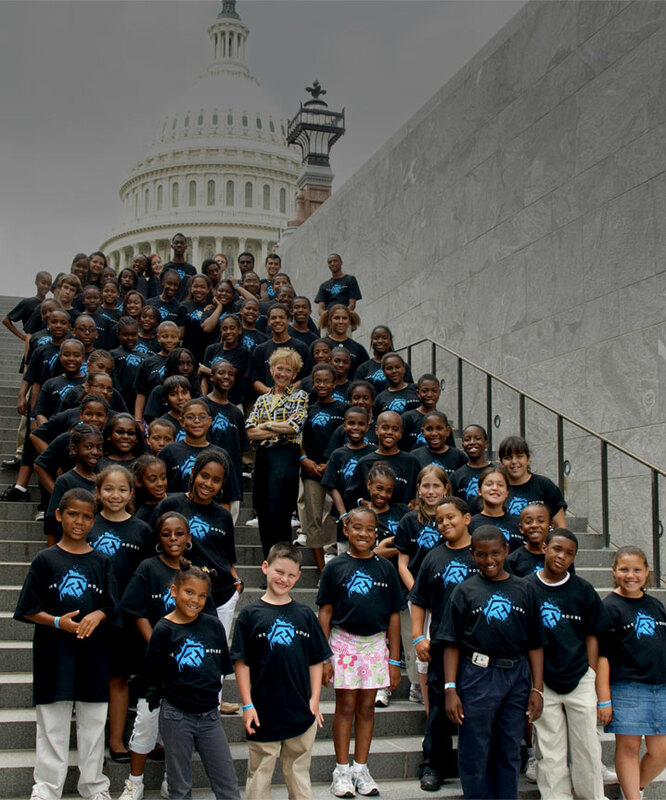 Her unique and innovative methodology is successfully reaching contemporary and urban students with a belief that if students want to go far - they need to go together. The path to life programs at The House, Inc. Student Leadership Center guides thousands of students from elementary through college graduation with enough support to get through the challenges that they are going to face. In her role as President, Helen has been the subject in The Washington Times, Washington Post, SUCCESS Magazine and CNN as she raises awareness and ignites conversation about the issues and challenges affecting the modern student. Helen is the recipient of Washington, D.C. Working Woman Of The Year Award, and named The White House Daily Champion of Change. 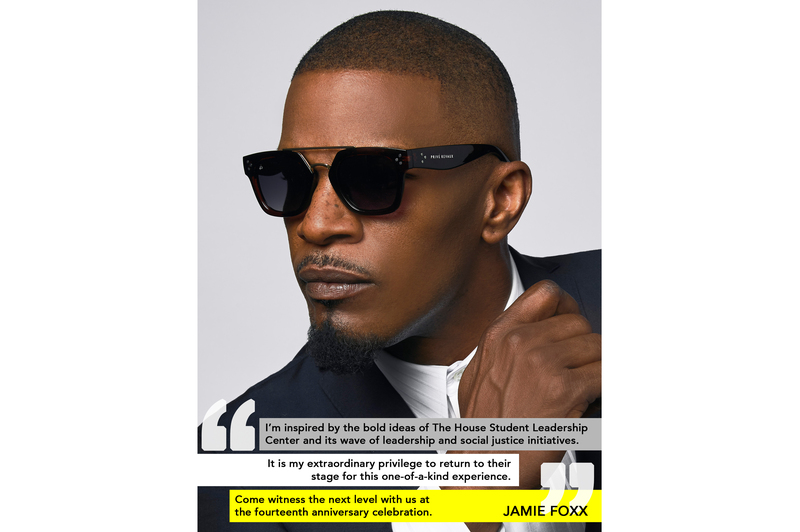 Is the Executive Director of The House, Inc. Student Leadership Center. He works closely with The House, Inc.'s Board of Directors and senior staff to accelerate progress and direct out-of-school time initiatives and research in such areas as education, community college prep, low-income parent engagement and long-term poverty tracking, that can have profound effects improving the lives of Greater Washington, D.C. students in need. 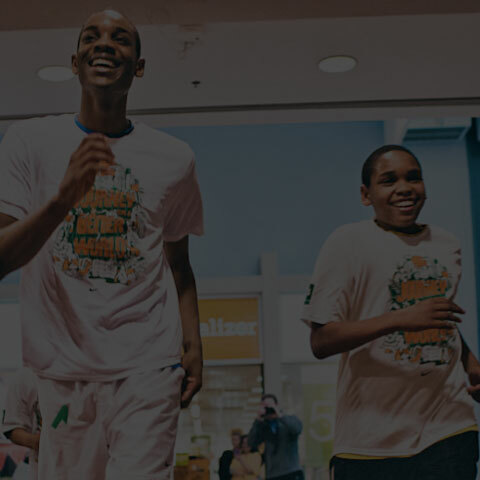 He was named stakeholder to The White House Let's Move Initiative: America's Move to Raise a Healthier Generation of Kids, and the initiative for The White House My Brother's Keeper Community Challenge. Todd is the recipient of 2014 'Forty Under 40 Young Professionals to Watch' by Potomac Local and serves as a committee member of The Clinton Foundation 20/30. He is an Advisory Board member of Stratford University’s School of Business. 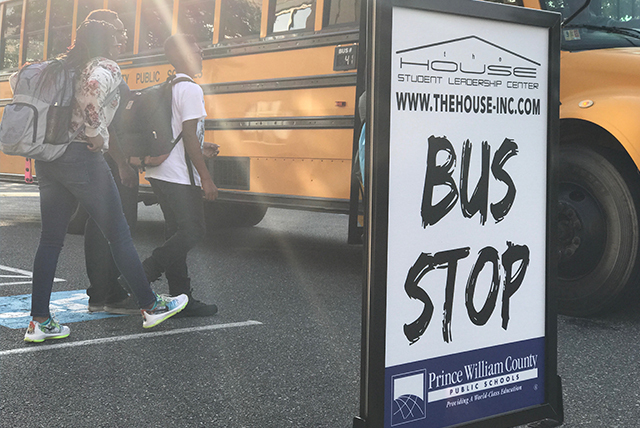 The House, Inc. and its partners focus increasingly on reducing the high school dropout rate. 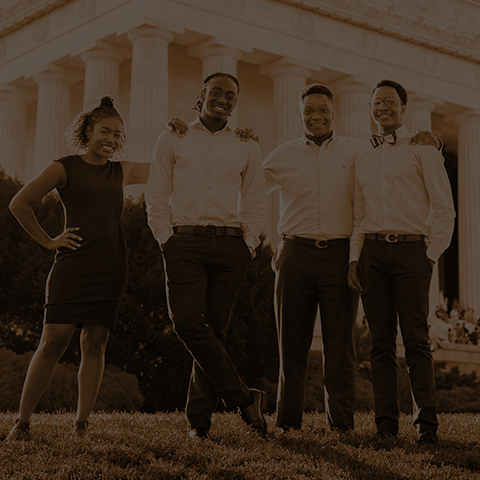 The varying needs of low-income youth reveal barriers to success, despite academic achievement, at every stage of the educational pipeline. This discovery has proven our realization that we must address more than one critical challenge at a time. 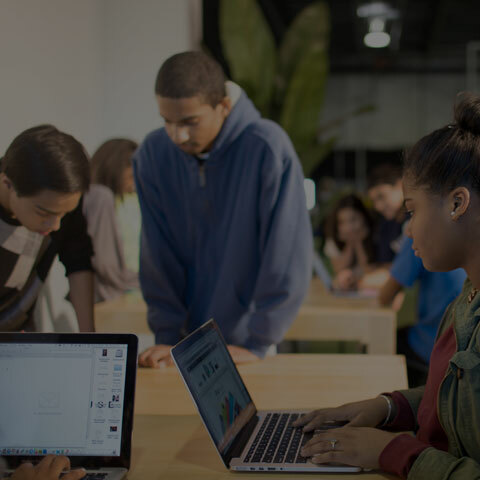 The House, Inc. is designed to encourage learning and development outside of the typical school day. Our primary model provides a series of programs and services for pre-teens, teenagers and their families. We want to be accountable for making that difference, so we incorporate data and metrics into all of The House, Inc. programs, which allows us to examine student growth potential. Whether scaling up some of our longest running programs that address youth employment, leadership, public service and healthy lifestyle choices or starting new efforts to help girls achieve full participation, we believe each initiative makes a measurable difference. Nearly a decade of research and evaluation shows that kids who participate in The House, Inc.'s out-of-school programs reap a host of positive benefits in a variety of interrelated areas: academic, social, emotional and personal health. 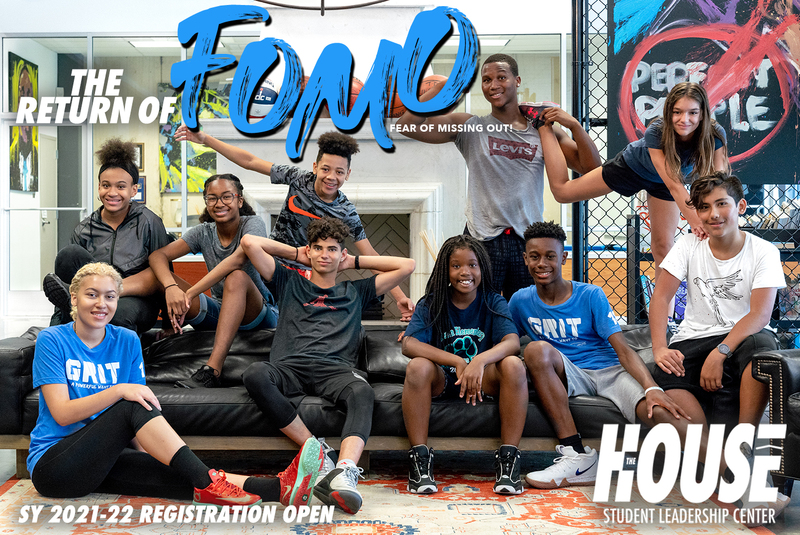 Research data suggests that student participants work hard out of school because The House, Inc. connects their efforts with college and career rewards after high school. 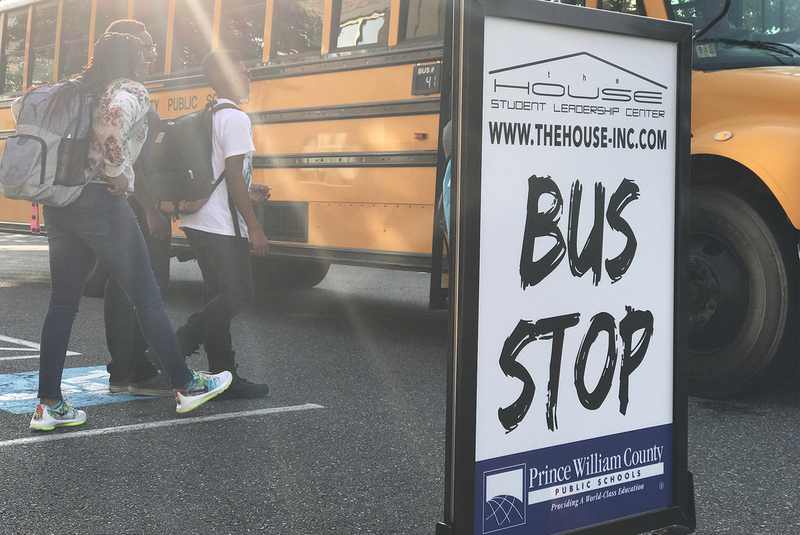 The House, Inc. Student Leadership Center provides opportunities for communities to transform the areas where students spend their time before school, after school, and during summer breaks. While helping students stay in high school through graduation is an important goal, launching them on the path to higher education or career is even more critical in terms of enabling them to achieve the American Dream.